Bridging cultures through poetry; an international collaboration between Sing Lit Station and Literature Across Frontiers. Sing Lit Station (SLS) and Literature Across Frontiers (LAF) are proud to co-organise the LAF-SLS Translation Retreat, an international training programme in literary cross-cultural translation. Using English as a bridging language, eight multilingual poets from Europe and Southeast Asia will cross-translate one another's work into a variety of different languages, comprising of Chinese, French, Latvian, Malay, Spanish and Tamil. "THE POWER OF BABEL: TRANSLATION BOOTCAMP PRESENTATION"
Juana Adcock is a Mexican-born, Scotland-based poet and translator working in English and Spanish. Her first book, Manca, explores the anatomy of violence in Mexico, and was named by Reforma’s distinguished critic Sergio González Rodríguez as one of the best poetry books published in 2014. In 2016, she was named one of the ‘Ten New Voices from Europe’ by Literature Across Frontiers. 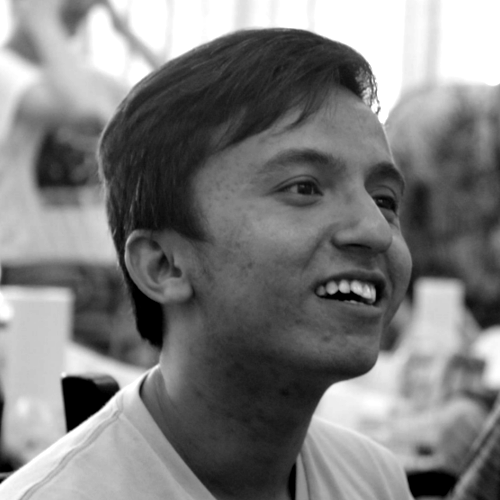 Hamid Roslan graduated from Yale-NUS College in 2017, where he jointly won the Outstanding Capstone Prize in Arts and Humanities for an as yet unpublished manuscript, parsetreeforestfire. Other work more readily available may be found in the Quarterly Literary Review Singapore, OF ZOOS, and the 2016 SingPoWriMo anthology. He writes prose, poetry and plays. He is owned by three cats. Subhashini Kalaikannan has been writing poetry and prose in Tamil since her school days and has taken part in many writing competitions. Her first collection of poetry, Annal, was launched at the Singapore Writers Festival 2015. She has worked in many roles such as a script-writer, subtitler, translator and assistant producer, in the entertainment industry as well as a trainer and tutor. Nathalie Ronvaux is a poet and playwright from Luxembourg. She writes in French and has published four plays and five poetry collections. Her first collection Vignes et louves (Vines and She-Wolves) was awarded the Encouragement Prize by the Servais Foundation in 2010. Her play La vérité m’appartient (The Truth Belongs to Me) received first prize in the 2013 National Literary Contest and was staged in 2016. Nathalie was named one of Literary Europe Live’s New Voices from Europe 2017. Tse Hao Guang is a poet and editor, assembled with parts from Hong Kong and Malaysia. His first full-length poetry collection, Deeds of Light, was shortlisted for the 2016 Singapore Literature Prize. 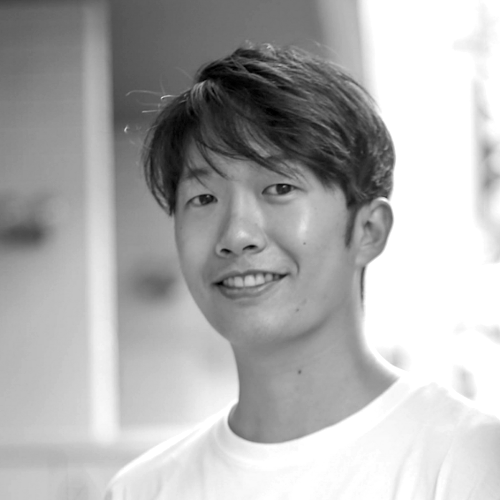 He edits literary e-journal OF ZOOS, educational resource poetry.sg, and UnFree Verse, an anthology of Singapore poetry in form. He is a 2016 fellow of the University of Iowa’s International Writing Program. Arvis Viguls is a poet and translator. His first two poetry collections, Istaba (2009) and 5:00 (2012), were published to great critical acclaim and won him several prizes, including the Annual Latvian Literature Award for best debut and the Poetry Days prize, awarded by Latvia’s main poetry festival for the best collection of the year. His poems have been published in anthologies and magazines in more than 15 languages. Afi Noor has read and performed in Kuala Lumpur, Singapore and London and has published a chapbook titled Ten Poems (2012). She was part of KCL's King's Players and has performed at the 2016 Edinburgh Festival Fringe. Her poems are featured in Kisah Journal by PUSAKA, Asian Centre Anthology of Malaysian Poetry in English, Rambutan Literary and Odd One Out Magazine. Currently she organises a monthly poetry workshop called Spill the Ink Poetry Lab as part of the SpeakCityAsia initiative. Pierre Vinclair is a French poet and philosopher, usually writing in French. Having lived in Asia for nearly 8 years, Pierre is also a freelance editor and multilingual translator, currently based in Singapore. A prolific writer working across multiple genres, Pierre is also the 2017/2018 Jalan Kubor Writer-in-Residence at Sing Lit Station, where he is working on two literary projects and two translation projects. 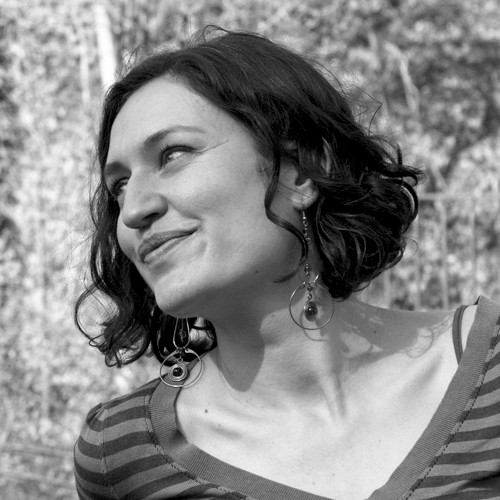 Alexandra Büchler is Director of Literature Across Frontiers. 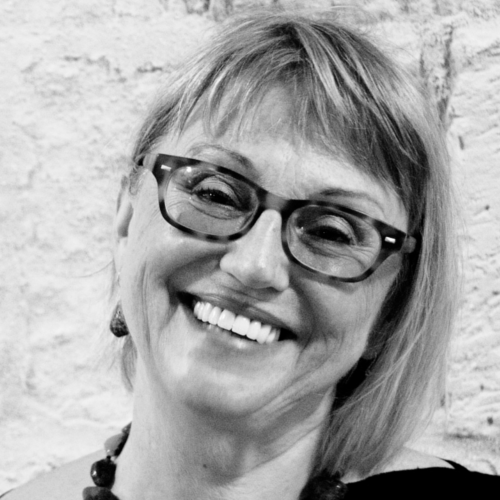 A translator and editor of numerous publications, she has worked as cultural manager for thirty years, and served on the board of the advocacy network Culture Action Europe and of the UK Translators’ Association. She is the programme leader behind the LAF-SLS Translation Retreat. Daryl Qilin Yam is the author of Kappa Quartet (Epigram Books, 2016). He is also an arts organiser at the literary non-profit Sing Lit Station, where he additionally serves as a member on its board of directors. He is the programme facilitator behind the LAF-SLS Translation Retreat.